Explore London and some of England’s top destinations in style. 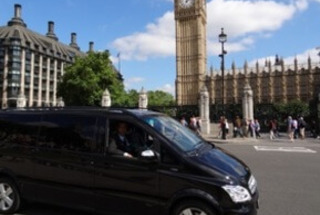 Our luxury vehicles hold up to seven passengers and enable the customer to take advantage of a door to door service at the beginning and the end of their sightseeing experience. Enjoy a comprehensive tour of London with a Thames river cruise included. See Westminster Abbey, Buckingham Palace and many more famous landmarks both old and new. 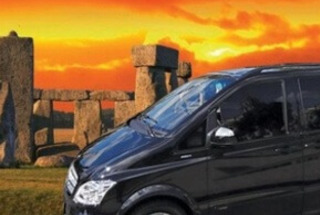 Explore the beautiful Wiltshire countryside in the luxury of your own private car. This is a great opportunity to visit two UNESCO World Heritage Sites. We’ll spend the morning at mystical Stonehenge before exploring beautiful Bath, with its stunning 18th Century Georgian architecture. 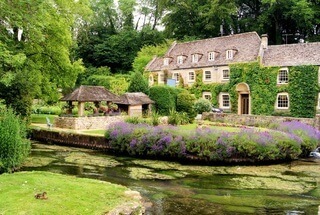 Enjoy the expertise of a driver-guide on a private car tour of the beautiful Cotswolds countryside. You’ll visit three or four of the region’s quaintest medieval villages and stop off at a traditional inn for lunch before finishing your day in suitably idyllic surroundings. 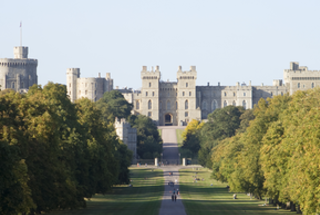 Visit Royal Windsor Castle, the State Apartments and St George’s Chapel. Catch the Changing of the Guard if it’s scheduled on the day of your visit.